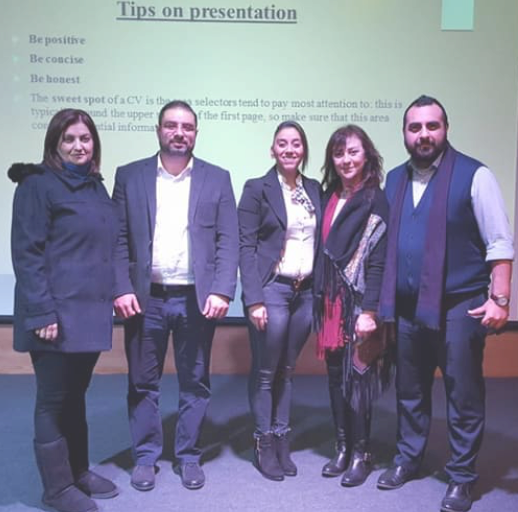 The Youth Entrepreneurship Development Association organized the launch of the research engine “StayinginLeb” on Tuesday, February 27, 2018 in the city of Byblos within the campaign “My work in Lebanon … the rest of Lebanon”, which is implemented within the framework of ” And UNICEF. 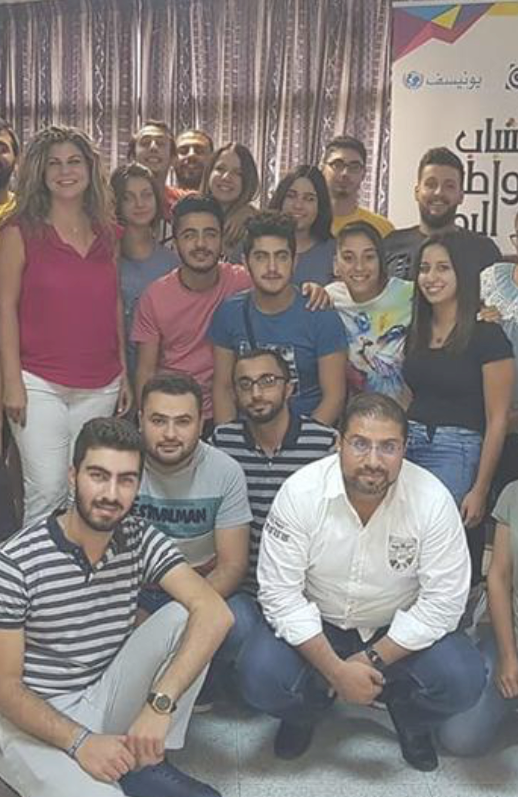 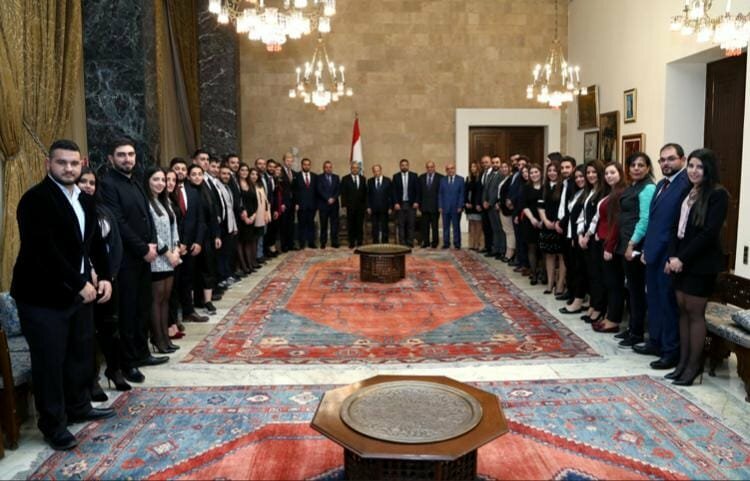 The campaign “My job in Lebanon … the rest of Lebanon” aims at providing a free and easy link between the owners of institutions and young people looking for work, especially professional students and professional and technical certificate holders, through the research engine above. 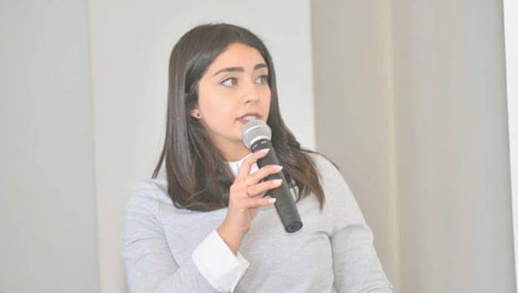 It also aims to ask the municipal councils in the districts of Jbeil to publish this site, which will enhance access to available jobs and thus reduce the problem of unemployment. 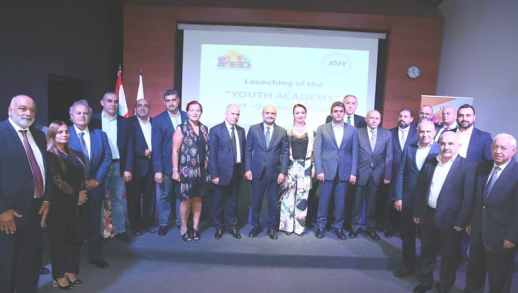 The ceremony was attended by Mr. Hani Emad, Chairman of the Youth and Sports Committee, Mr. Simon Abi Ramia, Minister of Labor, Mr. Mohamed Kabara, represented by Mr. Rabia Kabbara, and the President of Masar Association, Mr. Kamal Shea. 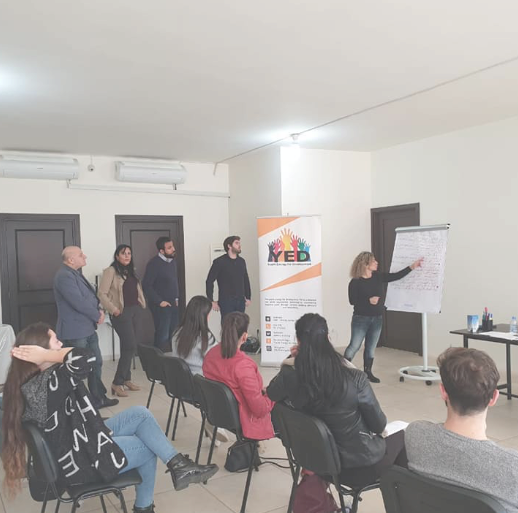 Then, the young Jesse Abe Remia of the Youth Development Association presented a visual presentation of the research engine and how to create accounts for young jobseekers and business owners. 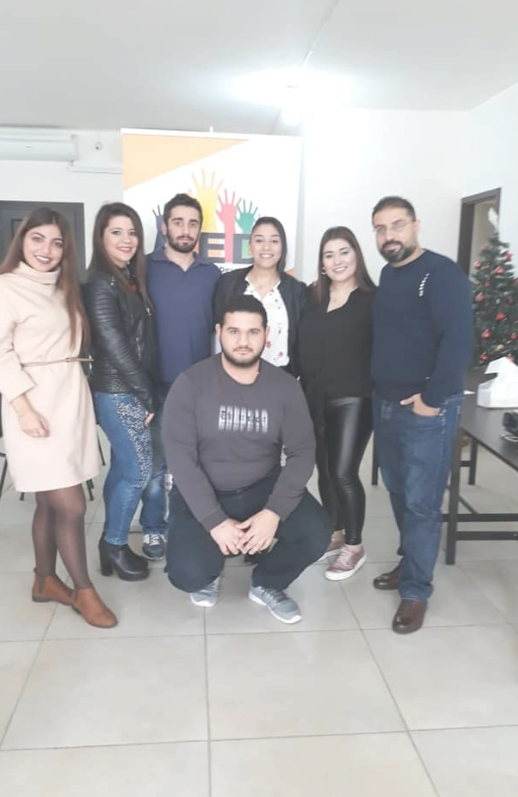 The activities of the campaign included workshops on research engine with students of technical institutes and universities in Jubail , And visits to institutional owners.